Right now, an estimated 40 million people are trapped in slavery around the world. That’s the bad news. The good news is that we are not helpless. Freedom Sunday brings together communities all around the world as a united, hope-filled, justice-driven movement. We start with prayer, lament, learning, dialogue, and worship. We then move into community-based action, mobilizing churches to restore relationships, rebuild communities, and reframe harmful values to holistically transform society. Freedom Sunday is more than a day. It’s more than a worship service. Freedom Sunday is a movement of hope. • International Child Care Ministries projects protecting children in India, Thailand, the Philippines, Colombia, and Ethiopia. 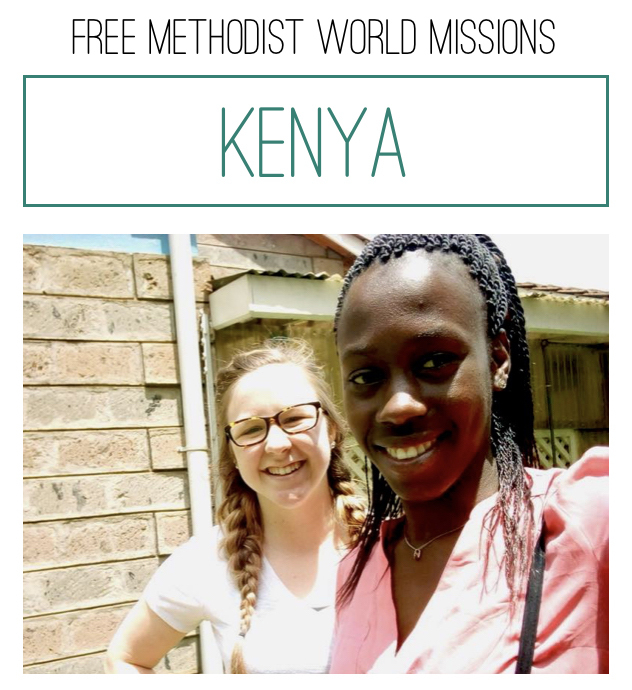 • Set Free Movement ministries supporting immigrants in Taiwan, prostituted women in Greece, at-risk children in the Philippines, and various holistic projects in the U.S.
Free Methodist World Missions in Kenya: Set Free is partnering with Free Methodist World Missions missionary Ashley Carroll. She will be fostering an environment of spiritual care and formation for young women whom she will mentor to become leaders and role models to other women and girls. This discipleship group will also be trained to be community advocates who are equipped to identify and respond to gender-based violence and human trafficking. 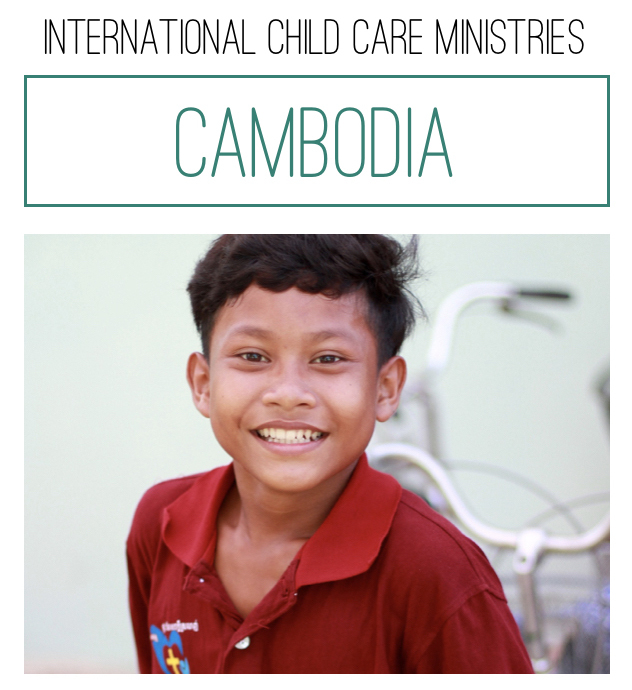 International Child Care Ministries in Cambodia: ICCM, the national church, Set Free, and other agencies are partnering together to reduce vulnerability to human trafficking among ICCM sponsored children in Cambodia. The primary strategy will be to incorporate anti-trafficking awareness and education into existing programs, using a community-based process. This program will reach thousands of children, parents, pastors, and church members. Paula Guazon Freedom Scholarship: This global scholarship will remove the barriers preventing young leaders living in poverty by funding university-level education for students in India, the Philippines, Cambodia, Haiti, and Bulgaria who are seeking degrees in a justice-oriented field. Create a meaningful way for your church, youth group, or small group to become champions of justice. Whether you spend 5 minutes or the entire service, it’s about focusing on freedom. 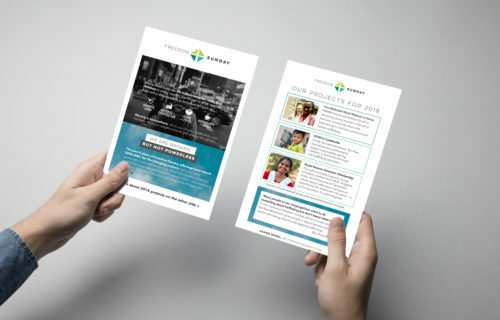 Register your church and we reach out to you by email with a start-up kit in the summer. Thank you for your partnership!